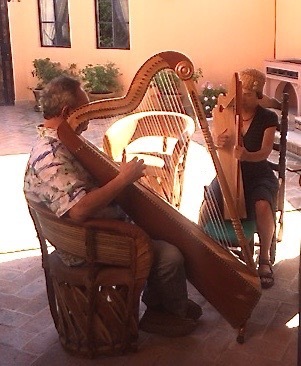 June 2018 ~ Trip to Mexico ~ Diana and her husband Teed Rockwell journeyed to the mountains of central Mexico to study the rich culture and traditional harp music of the area. While there, Diana studied some of the the music from Veracruz (sones Jarochos) with Arpista Sergio Basurto. 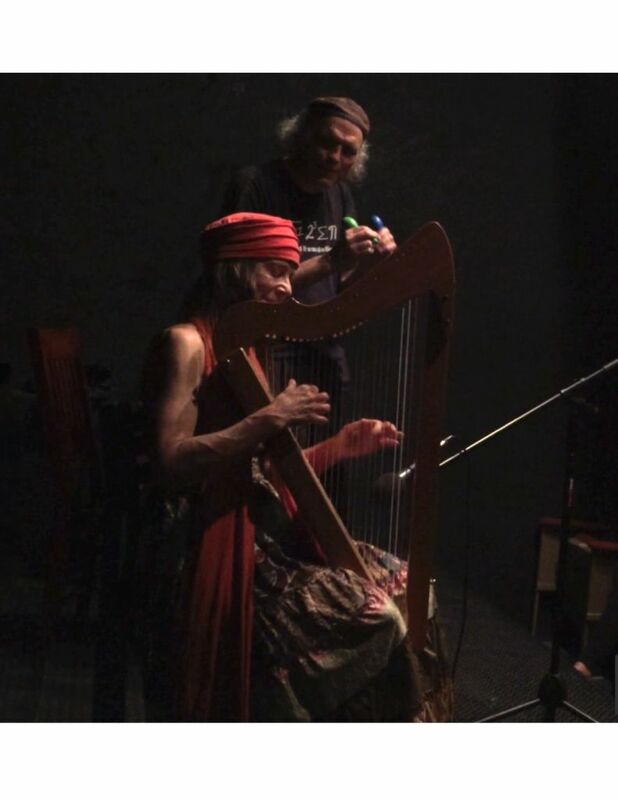 She also performed some traditional and original compositions on harp, with Teed on percussion, at the Shelter Theatre in San Miguel de Allende. The audience was quite surprised to hear an American woman playing Latin harp music; and many women came up to her afterwards asking about playing the harp. Diana feels strongly that it’s a good time for more women to play harp in Mexico, and hopes to return to help set up lessons for young women. 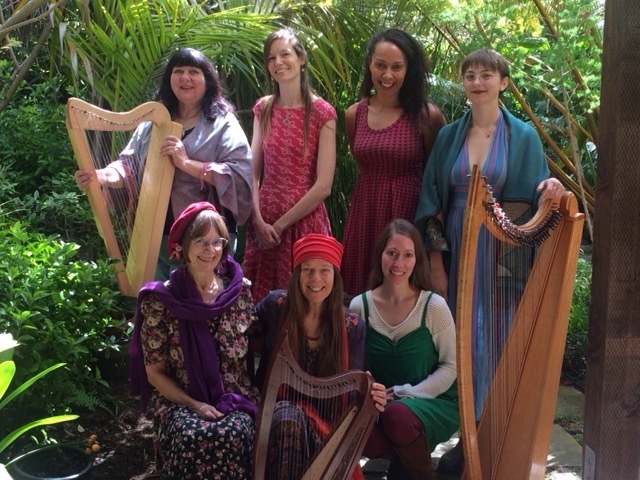 The newly formed Dancing String Harp Ensemble consists of a number of Diana’s students who’re dedicated to bringing the world together through the music of the harp. 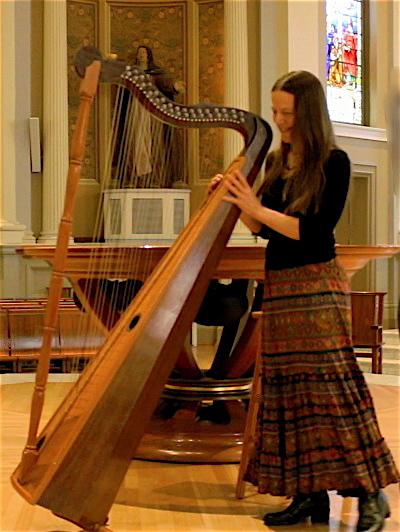 DSHE performs a wide range of world, sacred music, and compositions composed expressively for the harp. The ensemble features the members playing on a variety of Celtic-style lever harps. Their first performances will be end of May and early June throughout the East Bay. Check Diana’s events page for dates and details. 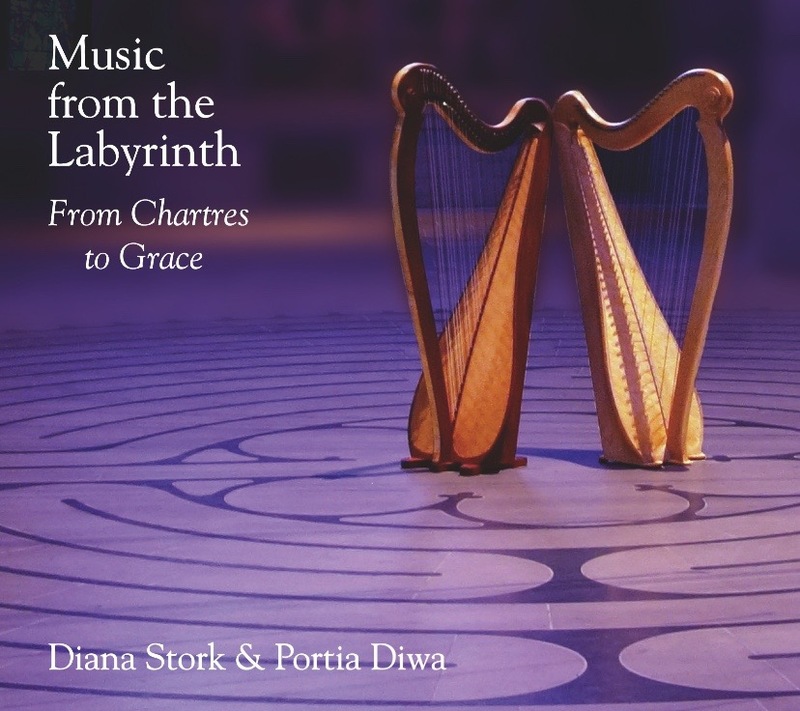 A recording of music Diana’s written and performed by San Francisco’s Grace Cathedral Labyrinth for over 25 years. Joining her is her longtime musical partner, harpist Portia Diwa. Music from the Labyrinth, from Chartres to Grace, has happily been released and is now available thru this website, in stores, and on CD Baby. January 2018 – Diana will be heading into the studio to record some of her Latin harp music. 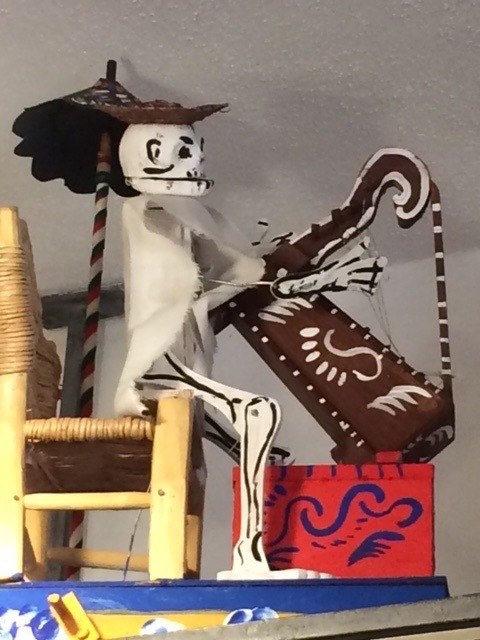 This includes the Jalisco music of Mexico – notably arrangements by her teacher, Jalisco harp maestro William Faulkner, along with some of her favorite traditional pieces from the “arpa llanera” music of Venezuela and Columbia. Diana will also be recording a number of her own Latin-style compositions. … notes on a tour of SE Alaska with former student and now bandmate Portia Diwa. We arrived to 20 degree weather, drove on icy roads, and played while snow fell gently around us. We had a wonderful trip traveling up the Inside Passage on the Matanuska ferry with a slew of harps–African Nyatiti bow harp, medieval harp, hand-carved Celtic lap harp, & two modern lever harps. We began our tour with a free performance at the sacred Shrine of St. Therese surrounded by magnificent views of mountains, eagles, and the mighty waters of the Gastineau Channel. 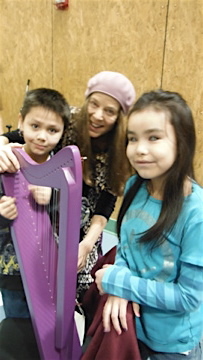 We gave many lecture-demonstrations for children in schools throughout SE Alaska – sharing music and information on harps from around the world. 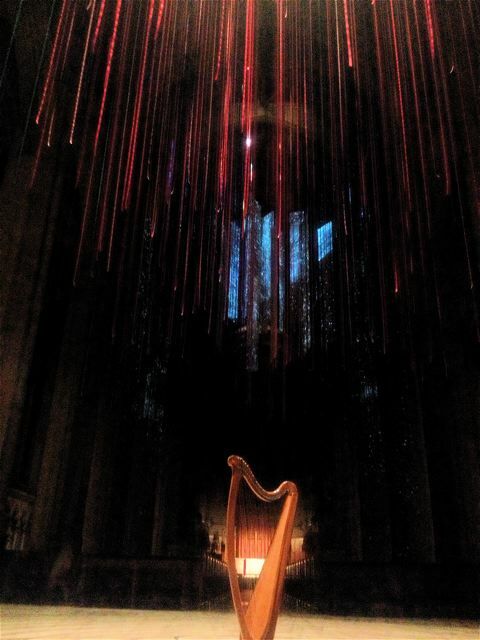 Many children had never seen or heard a harp before! We were very impressed with the work of music teacher Lauri Heagy at Glacier Valley School who has developed a world-class music program for the young musicians. 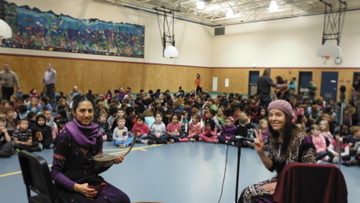 Diana and Portia’s tour was sponsored by the Alaska Folk Festival and the Multicultural Music Fellowship; and the kind and generous efforts of the Juneau and Haines harp communities.